As the international leader in mobile market compliance and data gathering and analysis, WMC Global delivers technology and solutions that support mobile industry growth. Jake collaborated with WMC Global to rebuild its brand platform with a focus on secure, innovative solutions designed to improve customer experiences and promote strong partnerships. 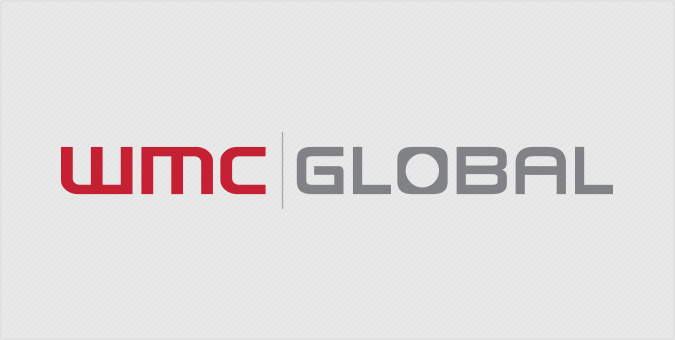 With a new brand identity, business package and website, Jake helped reposition WMC Global as a trusted partner, delivering insights and support to clients around the world.